Newsarama posted an article "STAR WARS: THE CLONE WARS Finale Releasing - in Comics!" 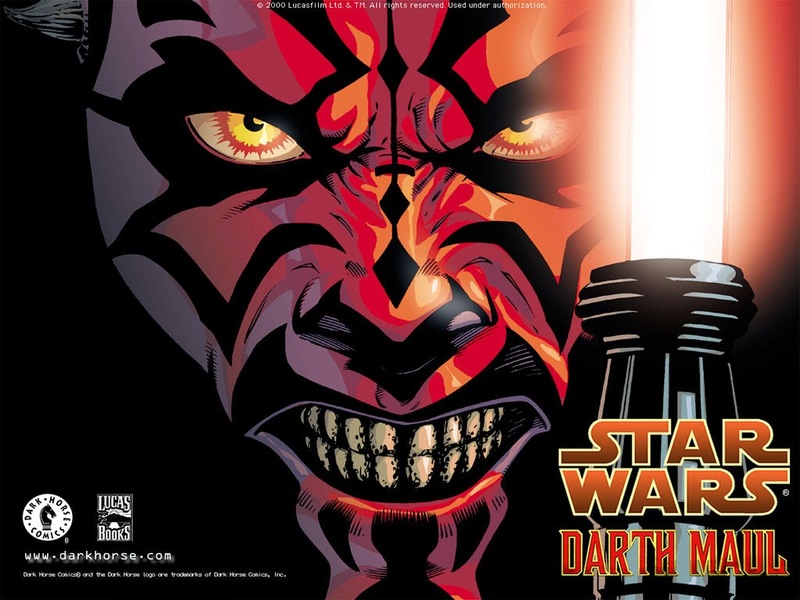 revealing that an unproduced story arc featuring Darth Maul will be released as a comic book miniseries this summer. 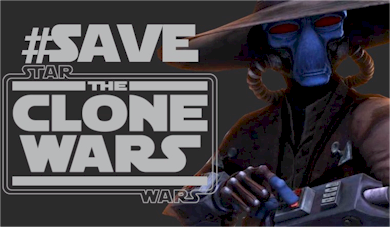 Newsarama was reporting that this adaption was to be from the series finale for the Clone Wars, but since the article was posted, parts of the story have been corrected by Pablo Hidalgo and Jennifer Heddle on twitter (Star Wars Underworld Article). "Newsarama: This is a story that many fans, including myself, thought we’d never see. What can you tell us about this upcoming comic miniseries? Jeremy Barlow: Due to the Star Wars: The Clone Wars TV show’s sudden cancelation, Lucasfilm wasn’t able to film the final episodes of the series, which is a shame because the story is an important — and action-packed — chapter in Darth Maul’s continuing evolution as envisioned by George Lucas. Hopefully, we will see more than just this one story arc, but other important stories see the light of day.